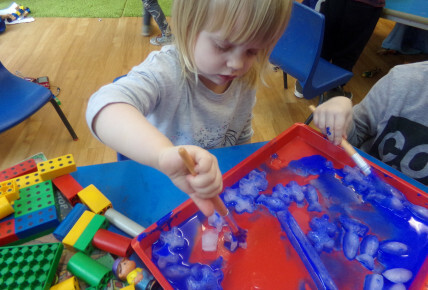 We had a fantastic week learning and investigating different parts of science during our week.The seahorse children explored ice paints and talked about the different properties. 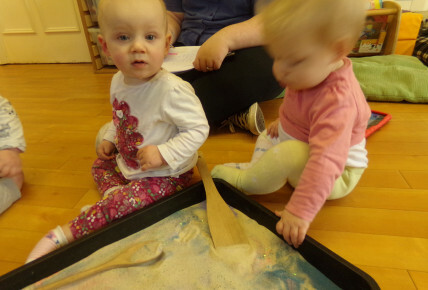 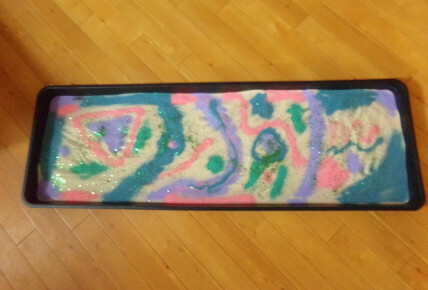 Some of the younger rooms explored different coloured sand and mixing them with tools and mark makers. 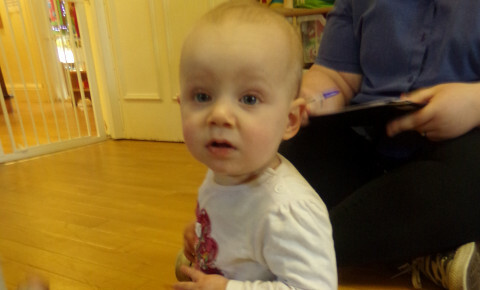 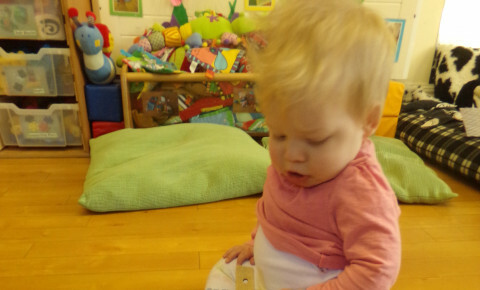 Have a look at our lovely photos.